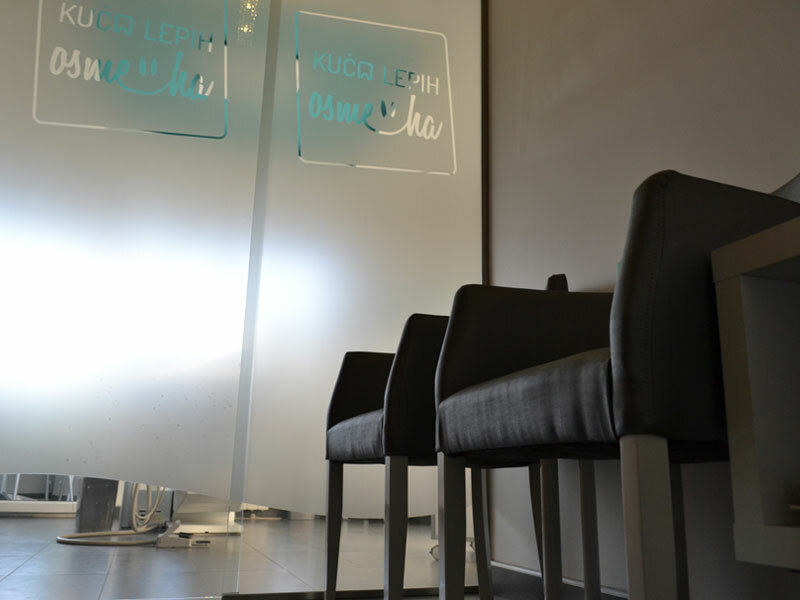 Kuca Lepih Osmeha (“House of Beautiful Smiles” in Serbian language) is a modern dental office, situated in a quiet, residential Belgrade neighborhood, surrounded on all sides with wooded hills. 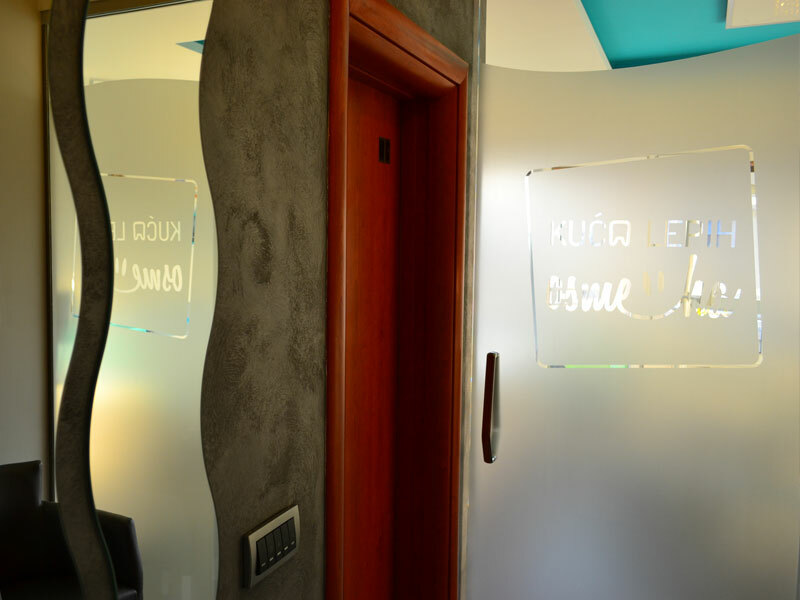 It is principally patient-oriented family business, where Doctor Tamara uses up-to-date methods and technologies in order to help her patients in the most pleasant way possible. 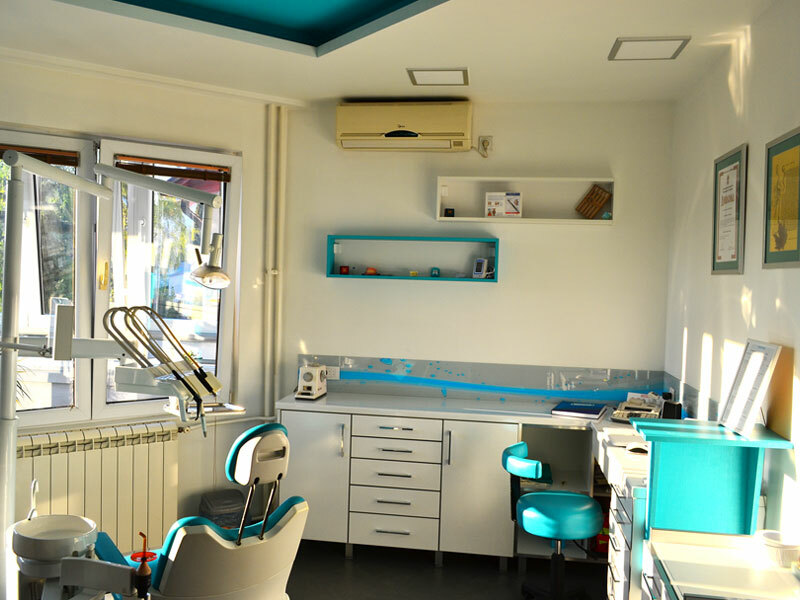 A wide variety of treatments are available, in cooperation with the team of specialists from dental surgery and orthodontics (including prosthetics, implantology, esthetic dentistry…), all structured to be affordable, yet highly professional none the less. 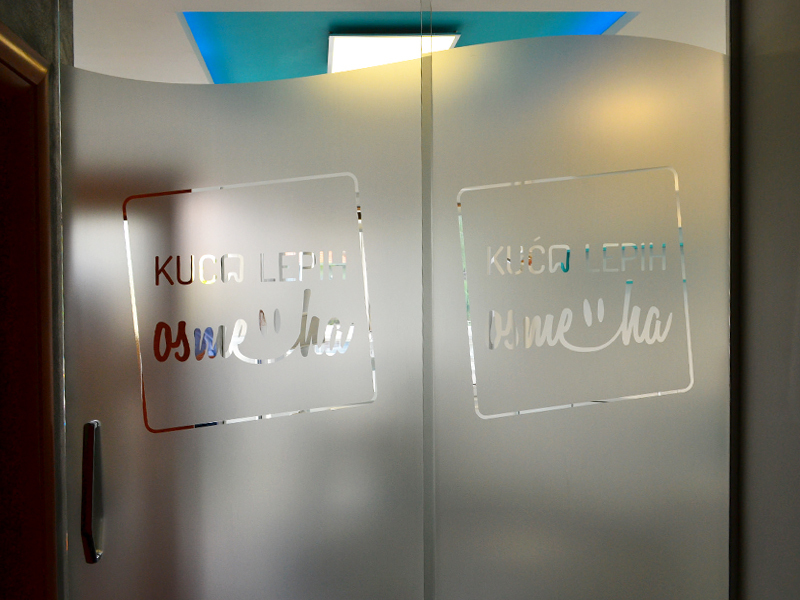 Kuca Lepih Osmeha aims to provide full attention to each patient, regardless of the difficulty of the required intervention. Along with a healthy and beautiful smile, you will get prevention advice so that each patient may reduce future visits to the dentist. General dentistry or conservative dentistry deals with the treatment of solid dental tissues (carries). After removing caries, the tooth needs to be restored, which can be done by direct (black, white) or indirect restorations (inlay, onlay). Black or amalgam fillings are the oldest type of material that is used in dental tissue restoration. They are strong and durable, but also aesthetically less acceptable to most people. White or composite fillings are the gold standard when it comes to teeth restoration. They vastly improved as a result of technology advancement, and they are sometimes stronger than even amalgam fillings. At the same time, they provide aesthetic advancement since they increasingly imitate the color of natural teeth. The problem with these fillings is that they are less tolerant of the humid environment below the gums, and with time the color from the beverages and foods may be transferred, which in turn impairs the aesthetic moment. Inlay (inlay / onlay) incrustations are those restorations recommended if a tooth is affected by massive cavities and a filling (root cleaning) cannot be executed properly. They are usually made of ceramic, what makes them strong and durable. 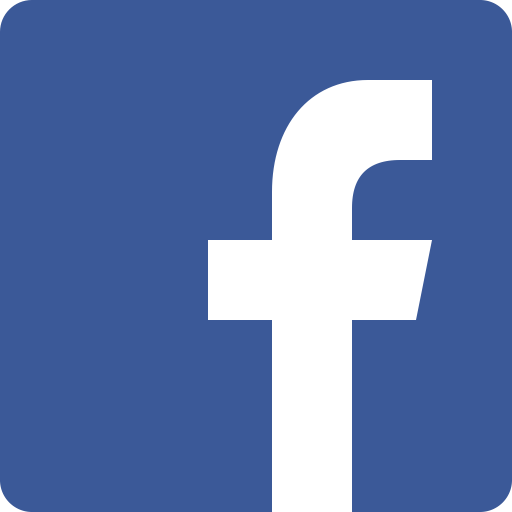 They are made in a lab and afterward cemented or bonded into place. If the part of the tooth to be restored is even greater than a filling, inlay or onlay can accomplish, then we use a dental crown. 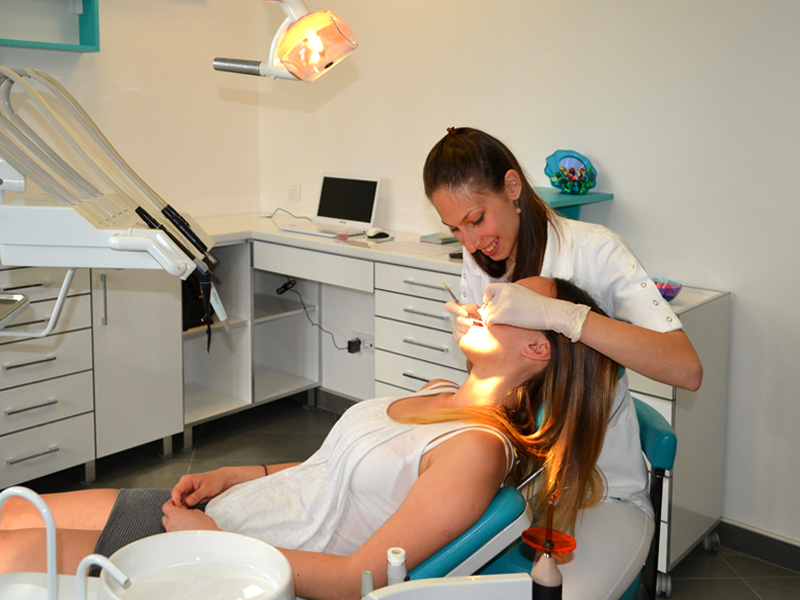 There are many types of dental treatment which fall under the category of ‘cosmetic dentistry’. In fact, in our opinion, all treatments should fall into this category – after all, who wants non-cosmetic dentistry? All-ceramic crowns(also known as all-porcelain crowns) are entirely made out of ceramics (as the name indicates), without a metal base. This gives them exquisite aesthetic features and a natural look to the tooth. With the receding of gums, which inevitably affects all of us, they do not exhibit a dark edge like in porcelain-fused-to-metal crowns, and therefore they are primarily indicated for the frontal region, that is, the front teeth. Naturally, with the technological advancement, all-ceramic crowns can now withstand much greater pressure, which allows them to be placed in the lateral region (back teeth). They are also an excellent alternative to the patients allergic to metals. A veneer is a thin porcelain cover designed to go on the outside surface of a tooth. Veneers are only used with front teeth and are generally used for cosmetic purposes, for example, to restore chipped or broken teeth, or to change the color, size or shape of teeth. 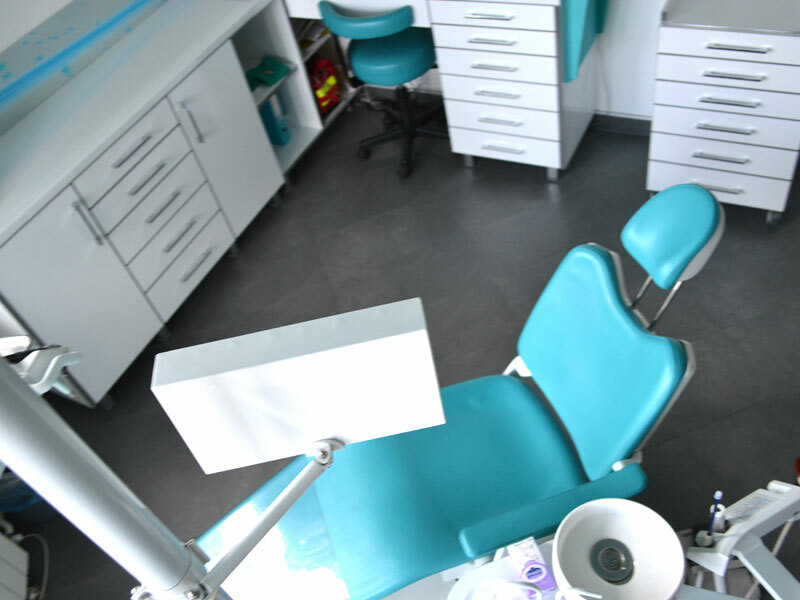 Veneers can be done directly in the dental office or indirectly, in the lab. For their installation, it is usually necessary to also prepare the external surface of the teeth. Since the facets are made of a thin layer of material, we advise our patients to put as little pressure on them as possible – to avoid biting food, nibbling their nails, and so on. Teeth whitening is a procedure were natural teeth color is made 2 to 3 shades brighter, using hydrogen peroxide, which results in a brighter, more beautiful smile. We offer two different methods of dental whitening: home and in-office tooth whitening. The effect is the same for both methods. A slightly better effect is achieved by combining these two methods. From a clinical perspective, if the patient has sensitive teeth, we would recommend the home kit as this has a lower concentration of bleaching agent in the gel. Other than that, the method you select is purely down to personal choice, based on how quickly you want to achieve results, your budget and whether you are comfortable with self-administering the agent. Invisalign is a revolutionary alternative to traditional braces that straighten teeth without the use of metal brackets and wires. 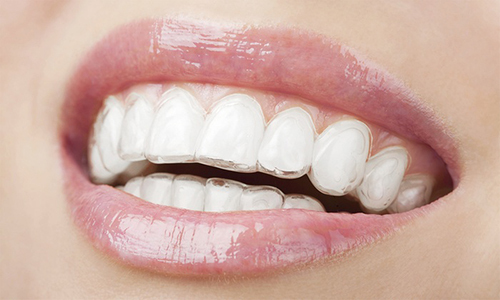 Instead of braces, Invisalign uses a series of clear, removable aligners to straighten the teeth. These aligners fit directly onto the teeth, are virtually invisible when worn, and are easy to pop in and out for eating, drinking, brushing, and flossing. This means almost no one will know you're straightening your teeth – you can still enjoy your favorite foods, and maintaining oral hygiene is as easy as ever! 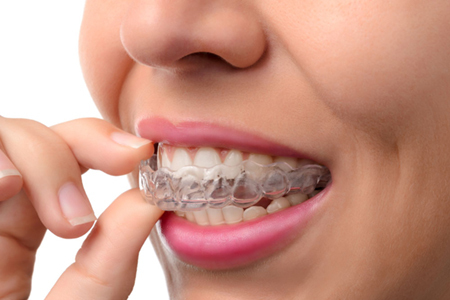 Invisalign isn’t always suitable for all patients, so it’s important to schedule a consultation with an orthodontist. If a tooth root canal becomes infected, there is still a good chance that it can be preserved using root canal treatment. Although this procedure has a somewhat undeserved reputation for being painful, it is nowhere near as bad as you might imagine and it is often a very successful way of preserving the natural tooth when infected. Of course, this is much preferred for extraction! Root canal procedure: A local anesthetic will be administered to enable the procedure to go ahead with minimal discomfort, and, once this has taken effect, the top of the tooth will be removed, which then gives access to the infected root canals. This part of the tooth contains nerves and tiny blood vessels, and, when infected, these need to be removed, leaving a hollow canal in the tooth. This is thoroughly cleaned to ensure that no bacterial traces remain. 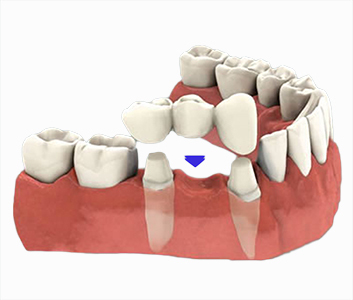 Since leaving the canals in this state would weaken the tooth, they are then filled using a special filling for this procedure. Finally, in order to both strengthen the tooth and give it a natural appearance, a dental crown is added to the top of the tooth. Care should be taken when biting on hard objects afterward. 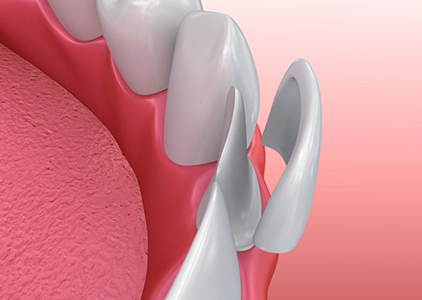 Although the tooth should be sufficiently strong for everyday use, the lack of nerves means that it is possible to bite down harder than intended, which could cause it to fracture. So a little extra caution is worthwhile. 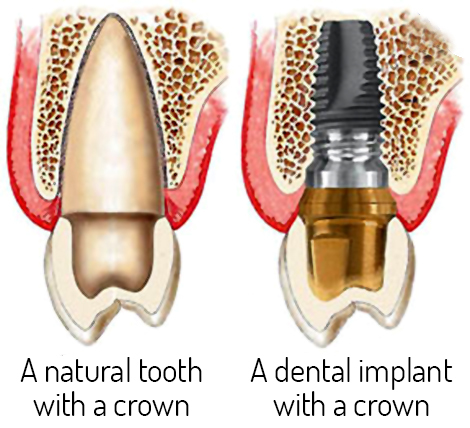 Dental crowns are tooth-shaped caps that are placed over teeth to restore original shape and size of the tooth, enhance its strength and appearance. This is why they are also known as dental caps. When the crown is cemented onto the tooth, it fully covers the visible part of the tooth that lies in level or above the gum line. It is recommended that the crown is done when a large part of the tooth is missing and it is not possible to do a filling or an inlay. Bridges are restorations indicated for situations where one or more teeth are missing, and we have other healthy teeth bordering this space on both sides. They restore the normal chewing function and prevent the movement and leaning of other teeth into the empty space. 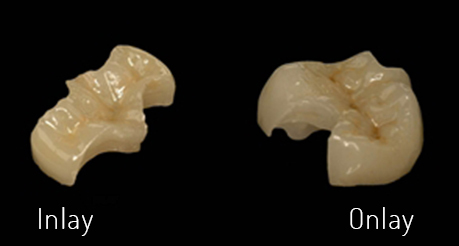 Nowadays, crowns and bridges can be porcelain-fused-to-metal or all-ceramic (all-porcelain). 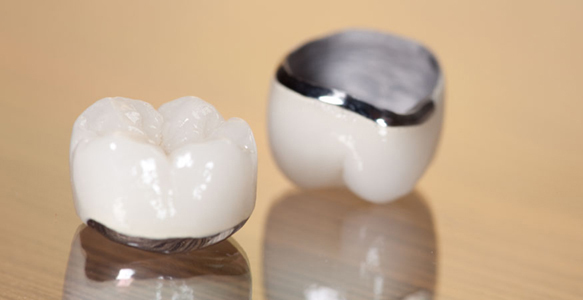 Porcelain-fused-to-metal crowns have a metal as the base covered with a thin layer of ceramic on the outside. All-ceramic crowns are made entirely out of pure ceramics and have far better aesthetic characteristics. More on this in the cosmetic dentistry section. Dentures, or ‘false teeth’, are removable devices that can replace one, several (partial denture) or all of your teeth (full denture). In any case, it is important to understand that dentures are foreign objects in the oral cavity and they need constant adjustments. 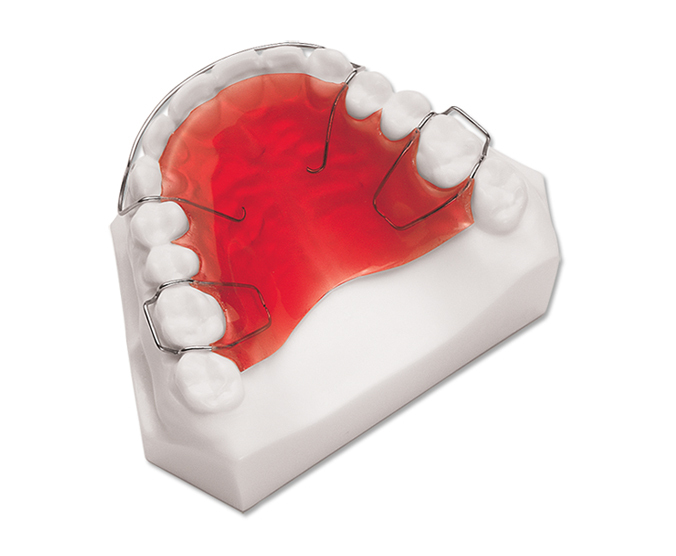 Full dentures are made of a plastic material (Acrylat), while partial dentures can be acrylate with wire clips (as a temporary solution) and skeletal denture. 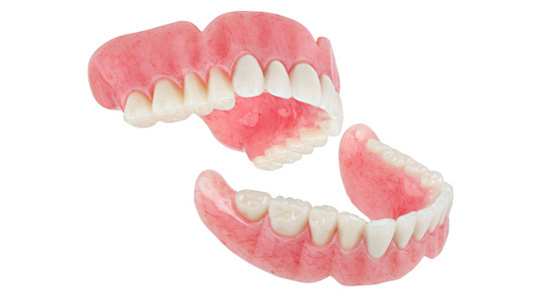 Skeletal dentures have a cast metal framework with the teeth mounted in gum colored acrylic. Metal dentures tend to rest on the adjacent teeth and clip more firmly in place (with metal cast clips or attachments) and so are less likely to move and rub against remaining teeth. Periodontitis is inflammation of the gums and supporting structures of the teeth. This inflammation of the gums, which usually takes the form of redness, swelling and a tendency to bleed during teeth brushing, is the body’s response to certain bacteria that have been allowed to accumulate on the teeth in form of plaque and tartar. Although normally a part of the body’s defense system, this inflammatory response can eventually cause serious damage. If left unchecked, the inflammation can spread down below the gums and along the roots of the teeth, causing the destruction of the periodontal ligament and the supporting bone. This ultimately leads to the loosening and potential loss of teeth. The primary method of fighting this disease is a regular plaque and tartar removal (every 6 months, or if necessary more often). If the disease progresses, it is necessary to do the deep root cleaning of periodontal pockets, and in the most severe cases periodontal surgery. 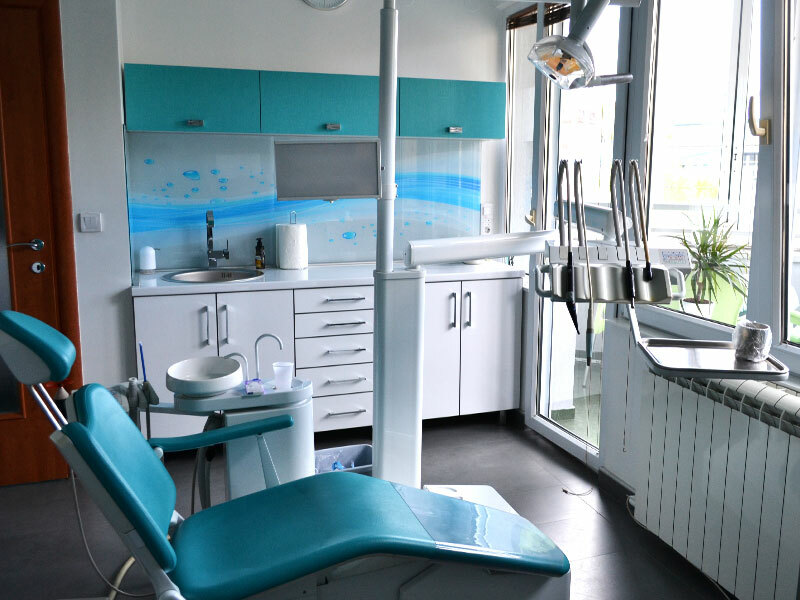 Orthodontics is a specialty discipline of dentistry that focuses on the alignment of the teeth and jaws to improve a person’s smile and oral health. Orthodontists will diagnose, treat and prevent irregularities of the teeth using either fixed dental appliances (braces) or removable dental appliances. These devices can be used to straighten teeth, correct an irregular bite, close unsightly gaps and bring teeth and lips into proper alignment. 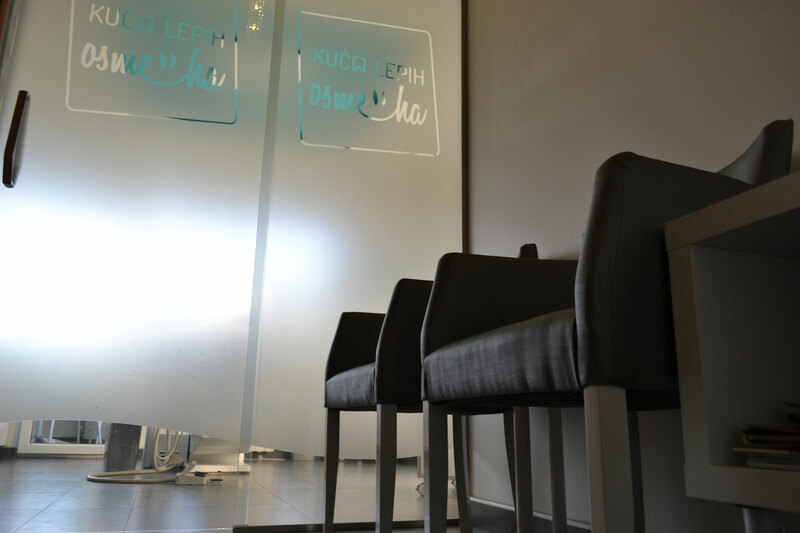 Generally, our advice is to bring children turning 7 years of age to their first orthodontic examination, in order to determine whether they will need to wear prostheses to avoid later problems with the alignment of teeth and jaws. 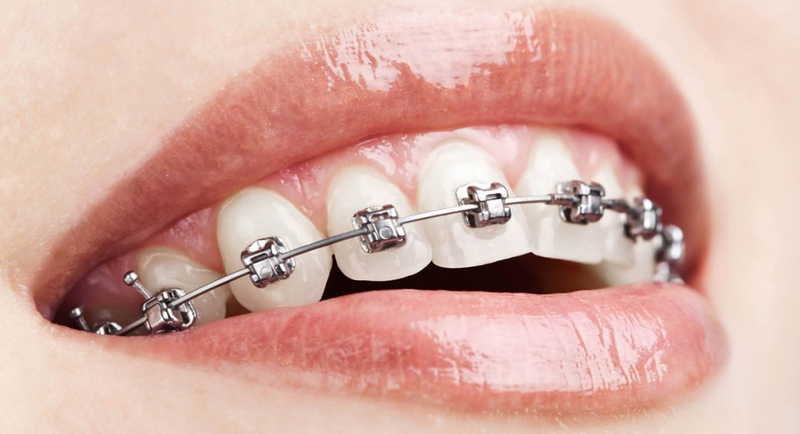 Despite a plethora of alternatives, traditional metal braces remain the most popular orthodontic treatment we offer. That's because traditional braces provide a reliable, durable, and cost-effective treatment for almost any orthodontic condition. Routine and complicated tooth extractions, surgical extraction, implants etc. Routine extractions – the relatively straightforward removal of teeth, usually due to decay or periodontal disease. Complex or surgical extractions- for example when the crown is missing and only the root remains. Wisdom teeth extractions. Bone Graft – this may be required after an extraction, particularly if the patient is considering implants in the future. We also use a product called ‘Foundation’, which is a collagen-based socket pack that aids healing after extraction. Orthodontic extractions – an extraction that is required to enable orthodontic treatment to proceed. 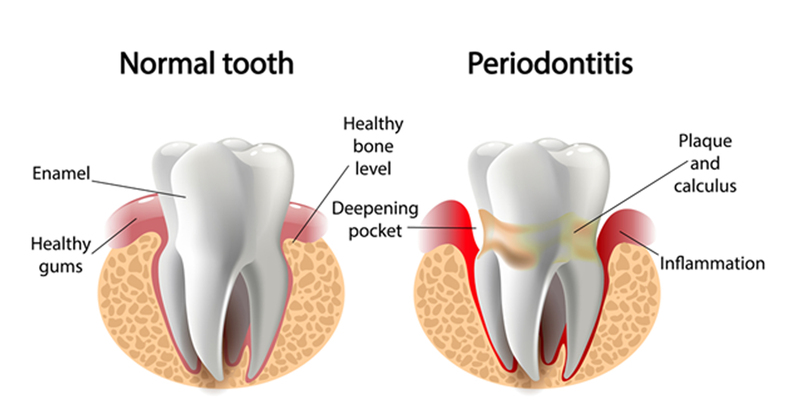 Gum/ Periodontal surgery – patients with periodontal problems can be surgically treated to reduce pocket depth. Crown lengthening – this is a surgical procedure that can be performed for restorative or cosmetic reasons. Cystectomy and apicoectomy– cist removal and end of the root removal in situations of persistent root infection. 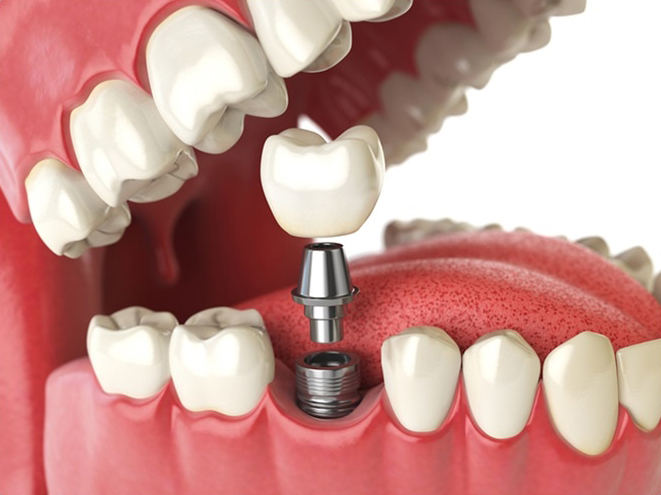 Dental implants are metal (titanium) screw-like fixtures that are secured into your jaw bone and replace the missing root of a natural tooth. In general, it takes less than an hour to place a single implant and is no more painful than any routine treatment. After implant placement, it is necessary to wait for 3 to 6 months for the bone around the implant to form, after which a crown or a bridge is placed. 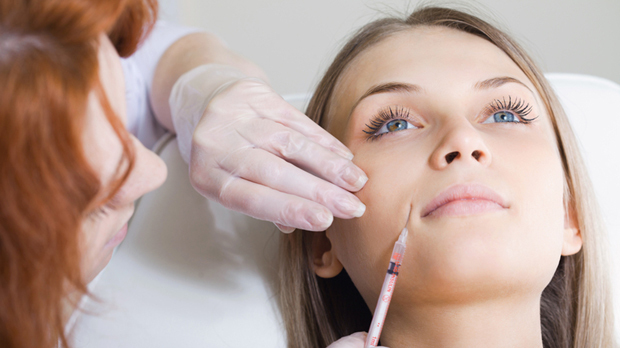 Hyaluronic fillers are made from hyaluronic acid, a substance found naturally in the body’s connective tissues and skin. Once injected, they plump up facial skin that may have lost volume or elasticity as part of the aging process, filling in wrinkles from the inside and making the skin appear younger and rejuvenated. The effect lasts from four months up to a year. Patients may experience minor bruising, swelling, redness, or tenderness at the point of injection. The filler may also show up under the skin as tiny bumps, however, this often improves over time. Because hyaluronic acid occurs naturally in the body, there is no risk of an allergic reaction, unlike with some other cosmetic fillers. 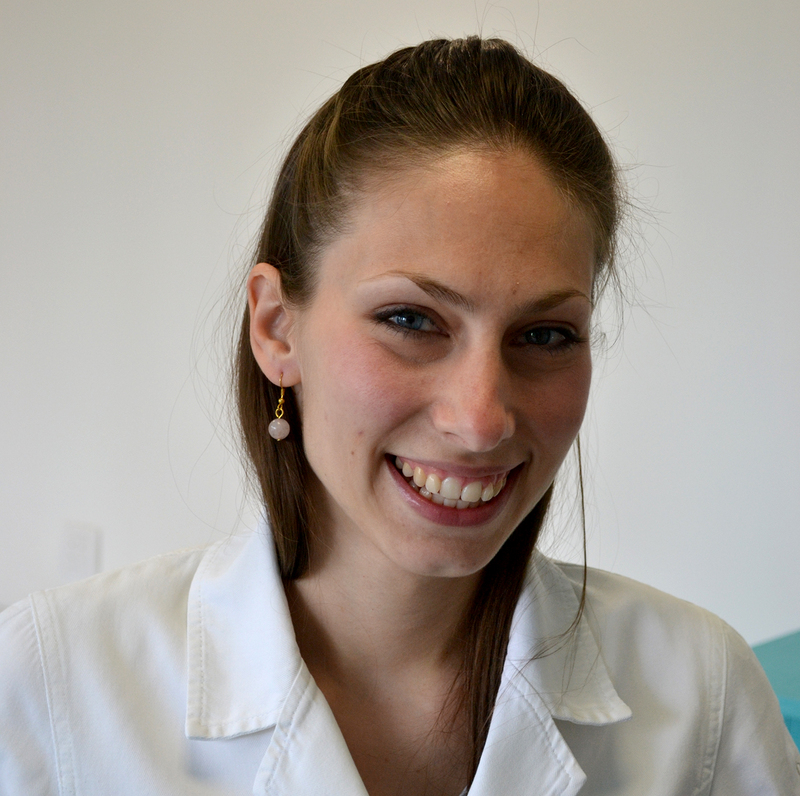 Doctor Tamara Ilic has graduated from top Serbian dental school – Belgrade University’s Faculty of Dental Medicine in 2013. 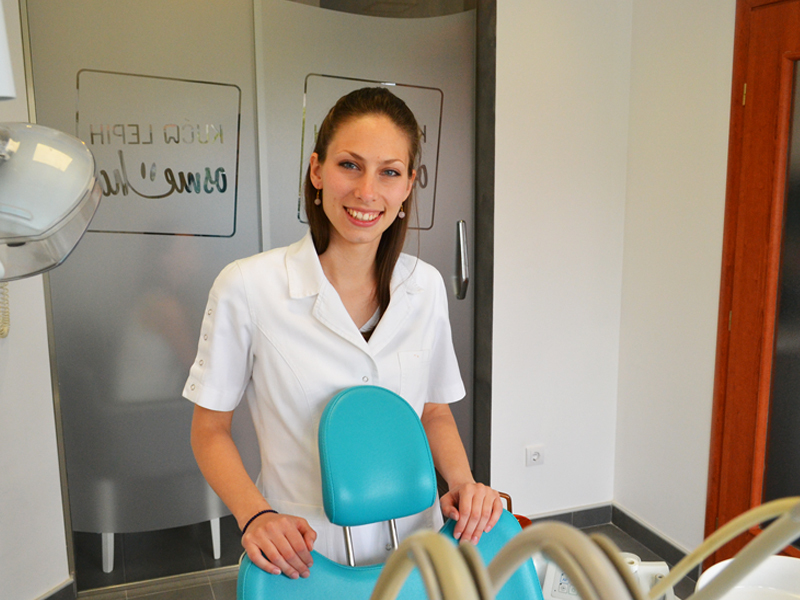 She interned and practiced at the prestigious Military Medical Academy clinic in Belgrade, after which she continued her carrier working in the dental clinic in central Belgrade. She established her own practice in 2016, with the aim to bring the focus of her work to her patients. Doctor Tamara is fluent in English and has a good working knowledge of Spanish and French languages, while also actively studying German language.